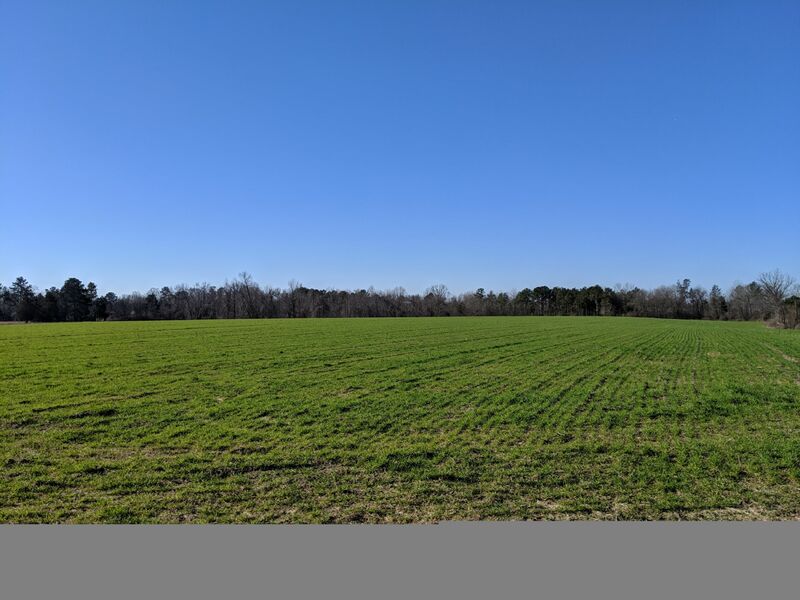 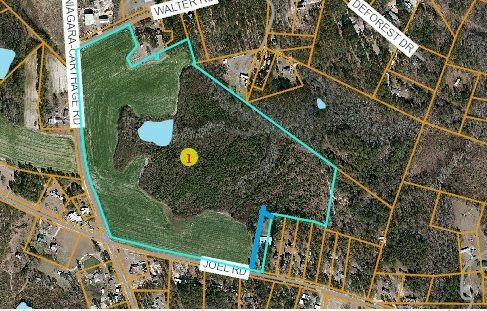 48 Acres in desirable area! 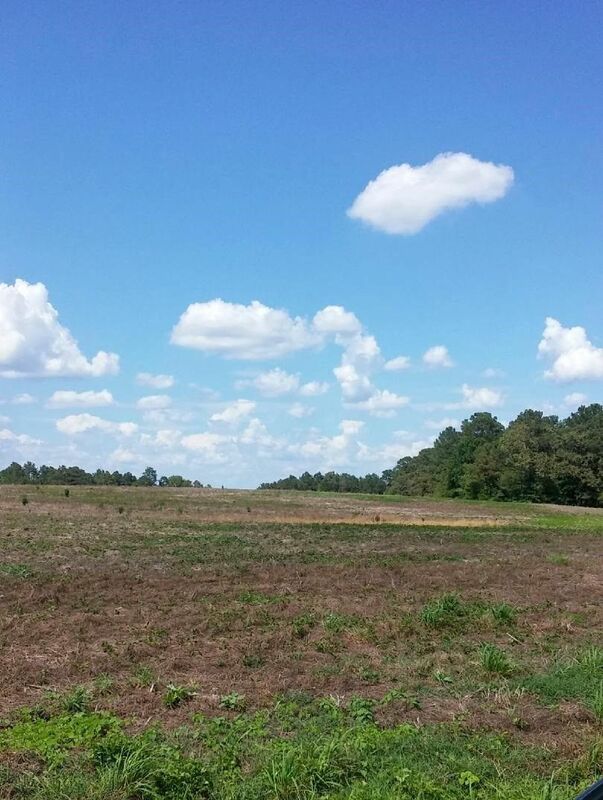 26.5 Acres in Great Location! 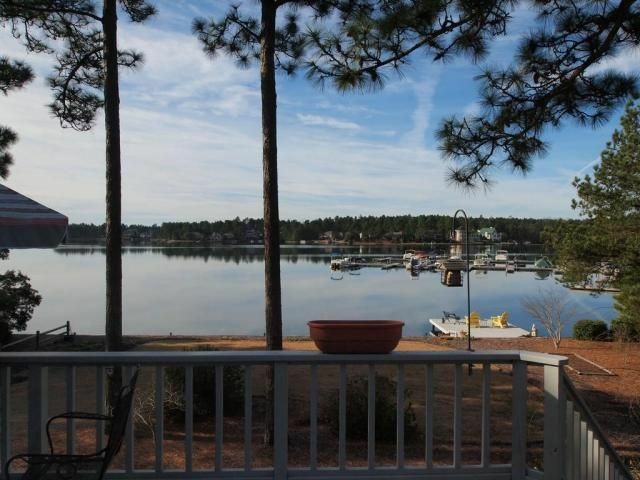 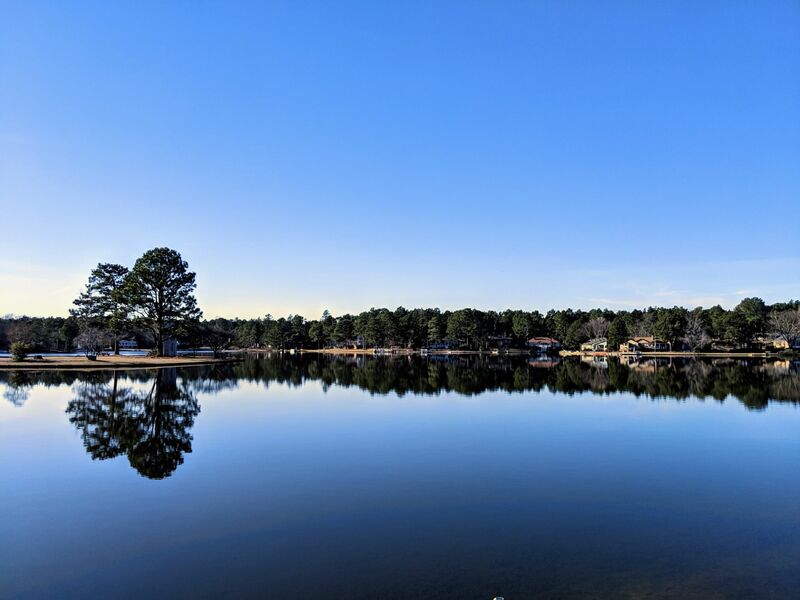 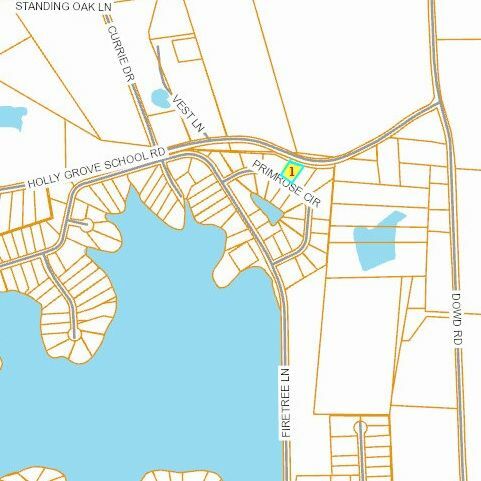 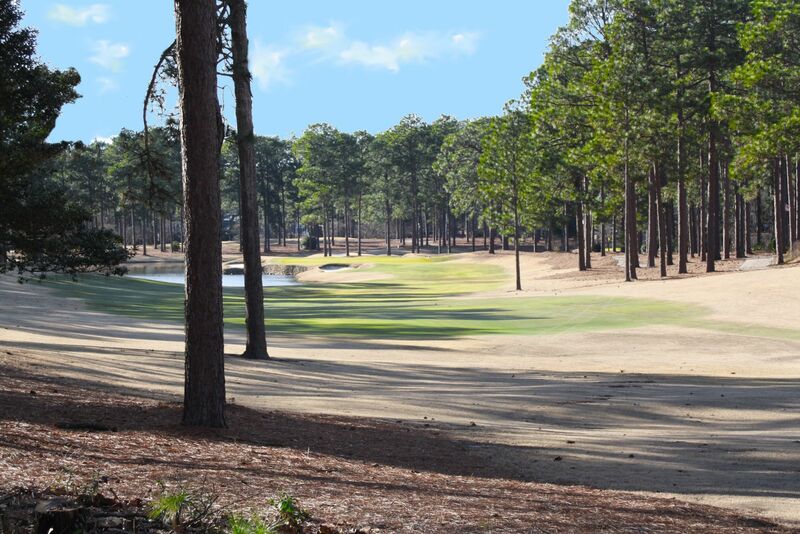 Buildable Lot in Seven Lakes! 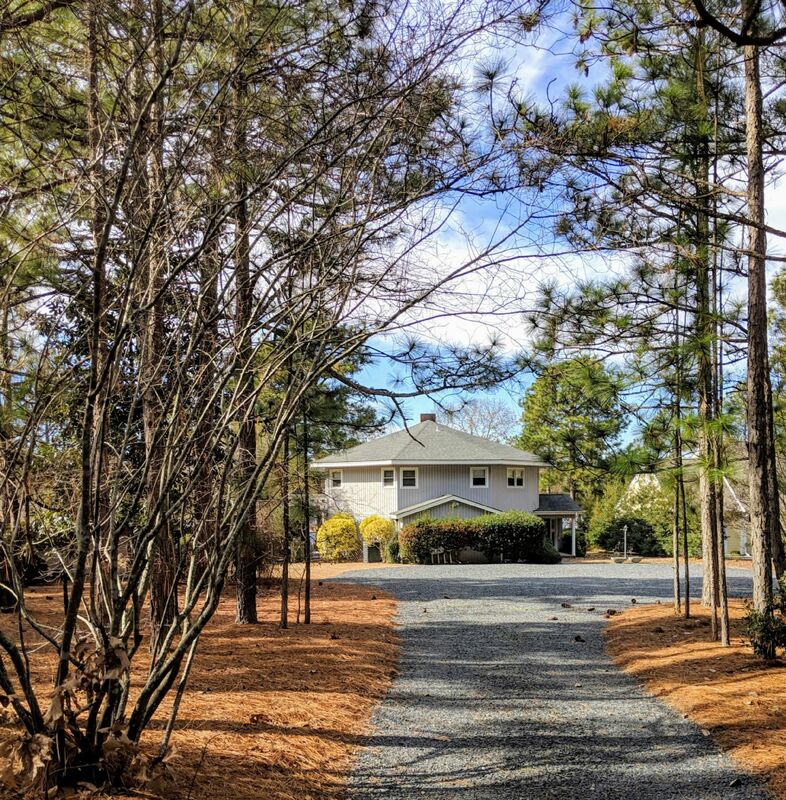 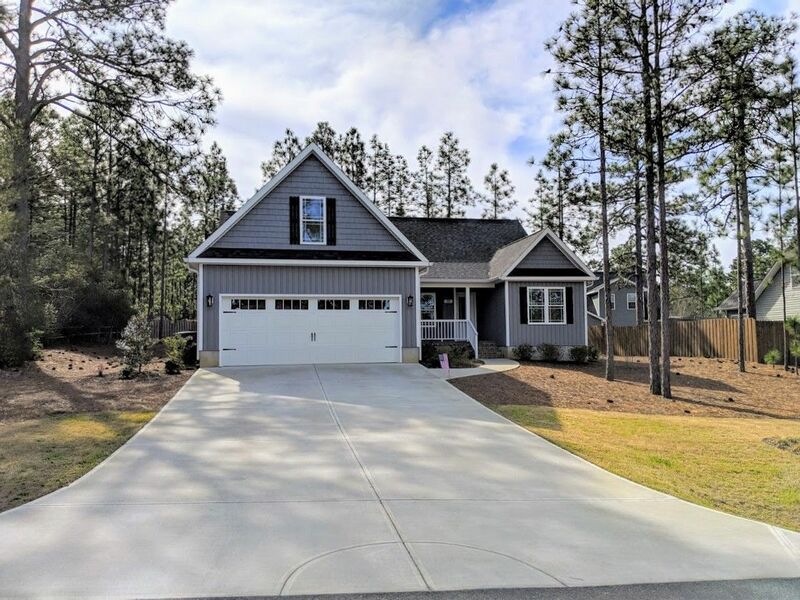 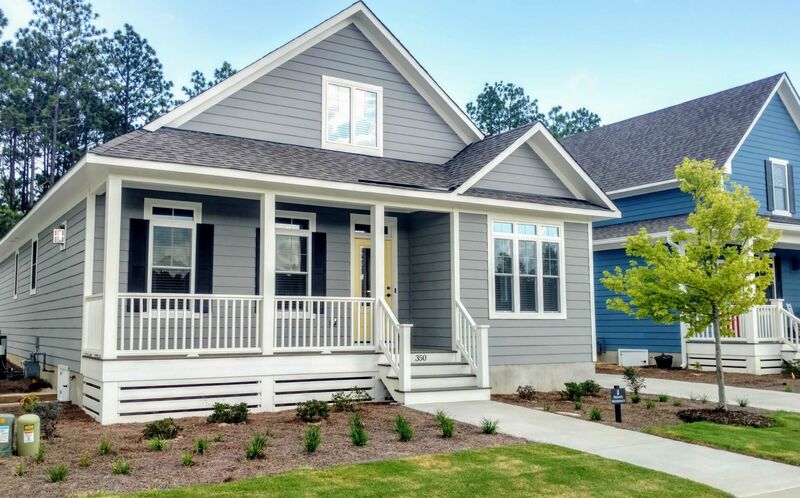 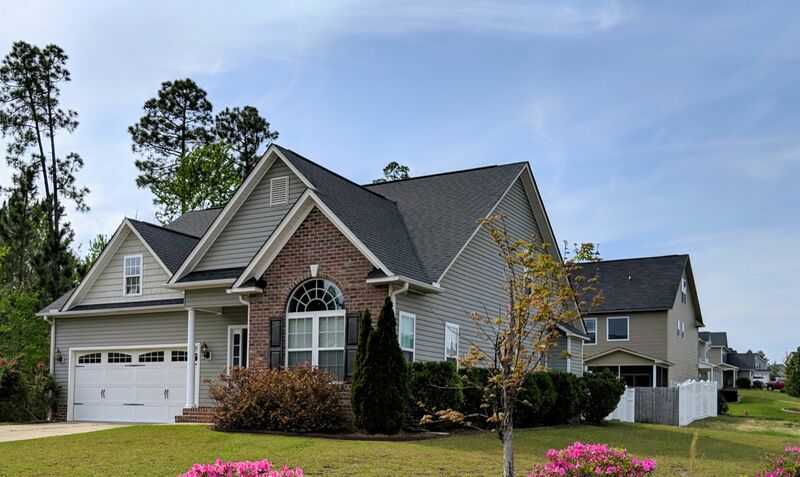 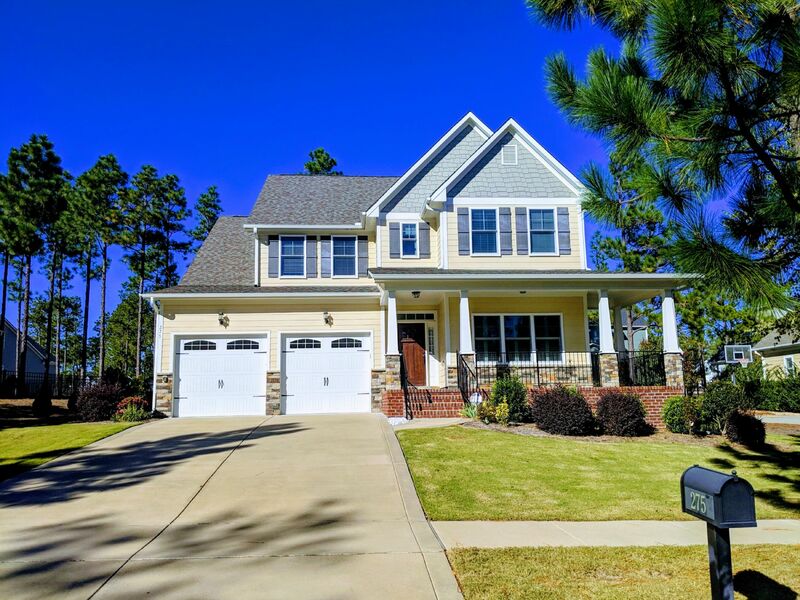 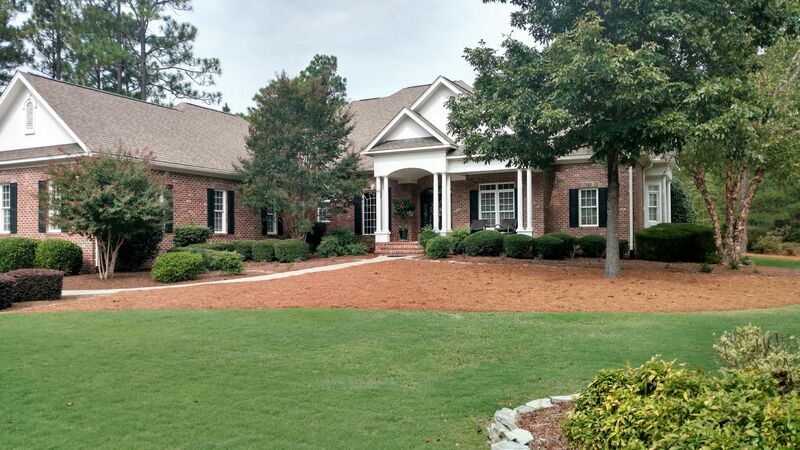 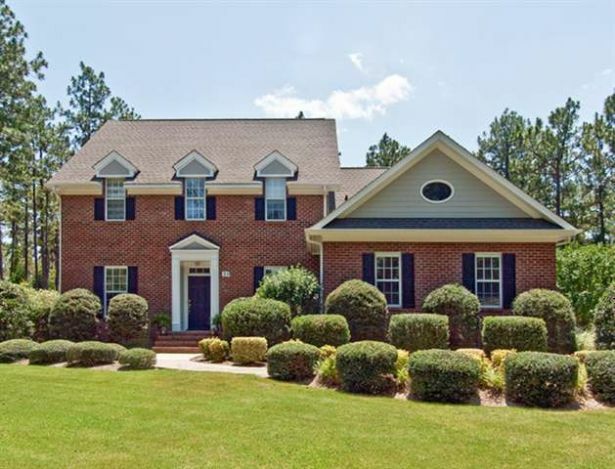 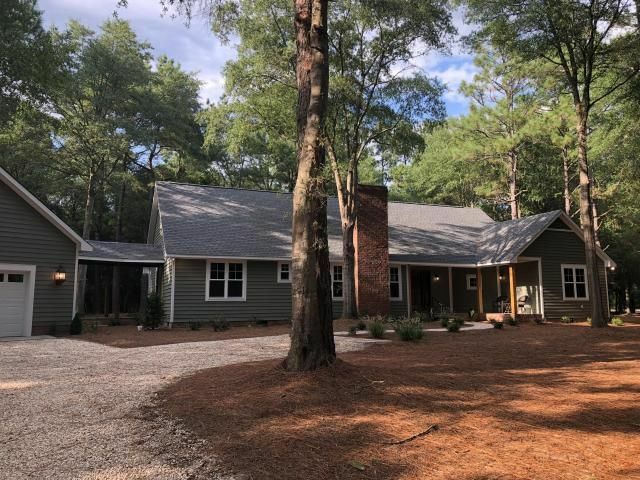 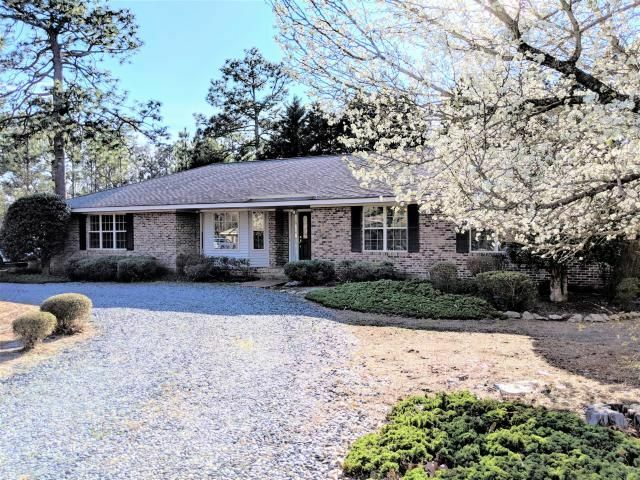 Bright and Spacious Home in Southern Pines! 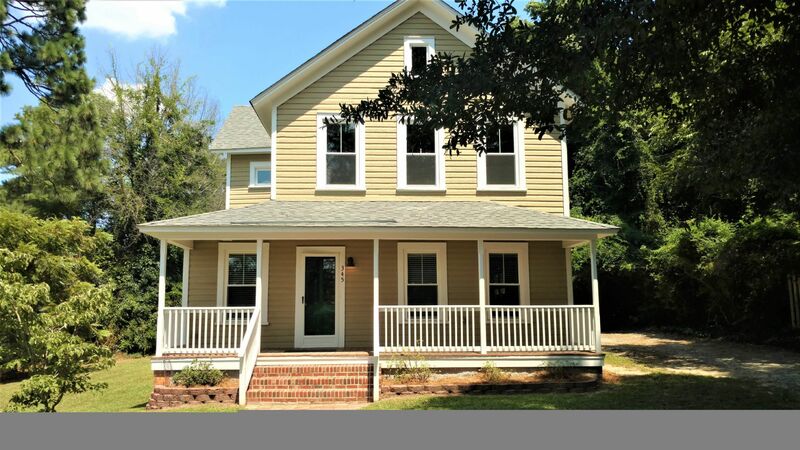 Completely renovated and updated with beautifully appointed finishes!